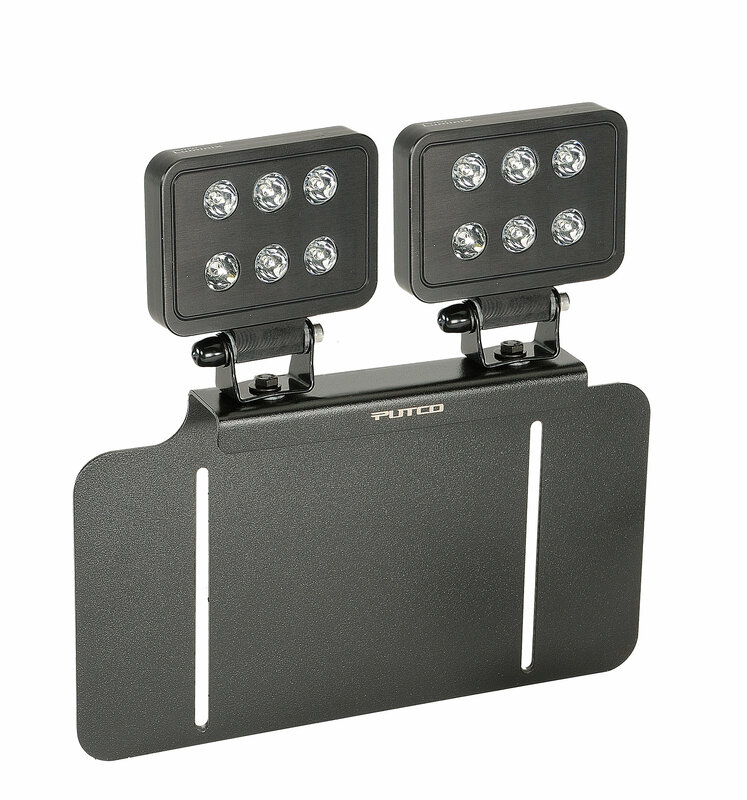 Putco's License Plate Light Bar Brackets are a great way to mount LED Light blocks on the license plate of your Jeep. 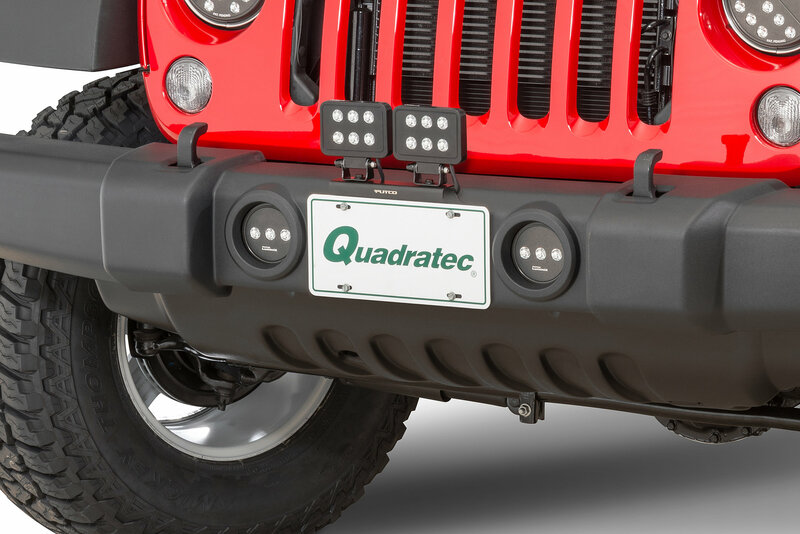 The Light Bar Brackets use existing mounting locations on the hood hinges for a super clean installation. Durable black powder coat finish will keep your light bar brackets looking good for years to come.